The State of Nature Wales 2016 report found that a staggering 1 in 14 animal species in Wales are at risk of disappearing, with 60% of species suffering significant declines over the last fifty years. Habitat loss and fragmentation is the biggest contributor to this catastrophe, a sure clarion call for projects like Cambrian Wildwood, where nature can progress unfettered by excessive human interference. 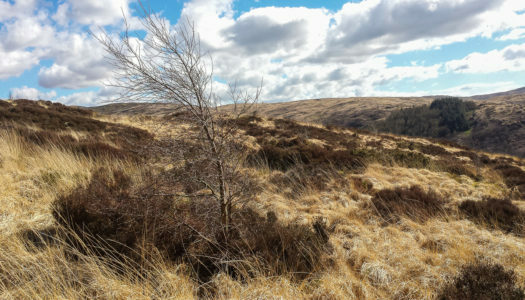 We will address this urgent issue by planting trees on our site in the Cambrian Mountains, giving nature a helping hand to re-establish forest cover and allowing the future natural recolonization of our native tree species. Bringing back the Wildwood does not mean acres of unbroken forest, rather a dynamic mosaic of open and wooded country. 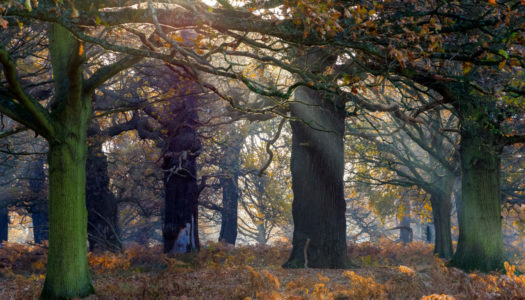 Wooded areas will be peppered with open glades, open areas will be scattered with trees, offering protection and important wildlife ‘corridors’, so animals can travel seamlessly through the countryside. 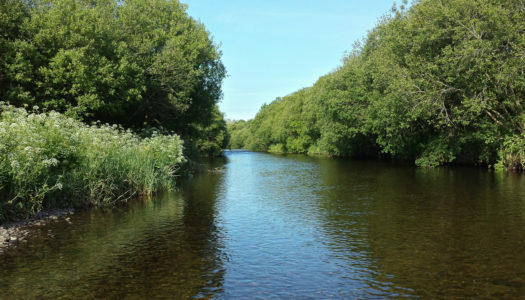 Important riparian and wetland habitats will return, unique and fragile habitats that many species rely upon. 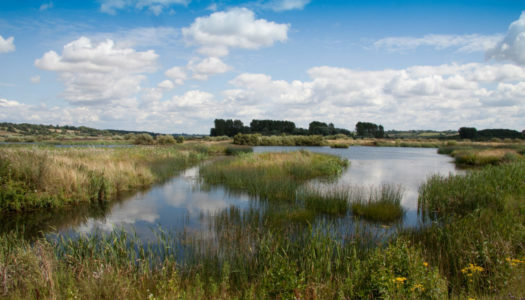 Increased habitat diversity goes hand in hand with increased biodiversity. A wild space, a diverse space. Nature as it should be. Learn more about the habitats of Cambrian Wildwood below.